After purchasing the They're Real! 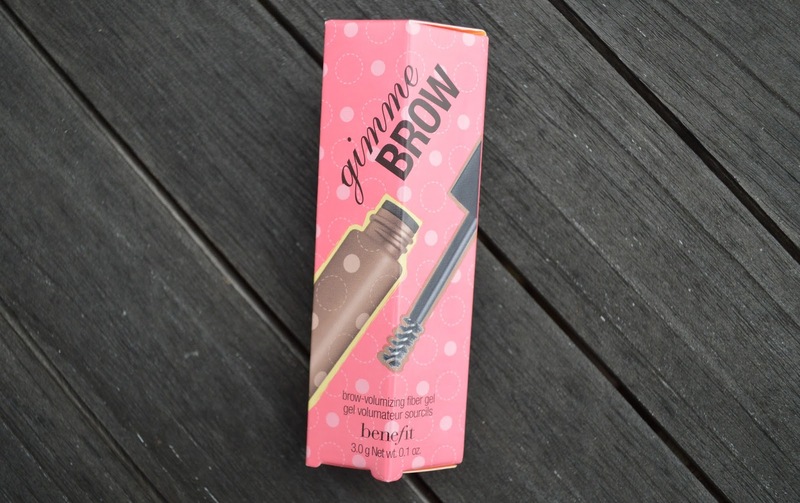 black mascara when it was first brought out, I knew that I would love any other colour that Benefit introduced! 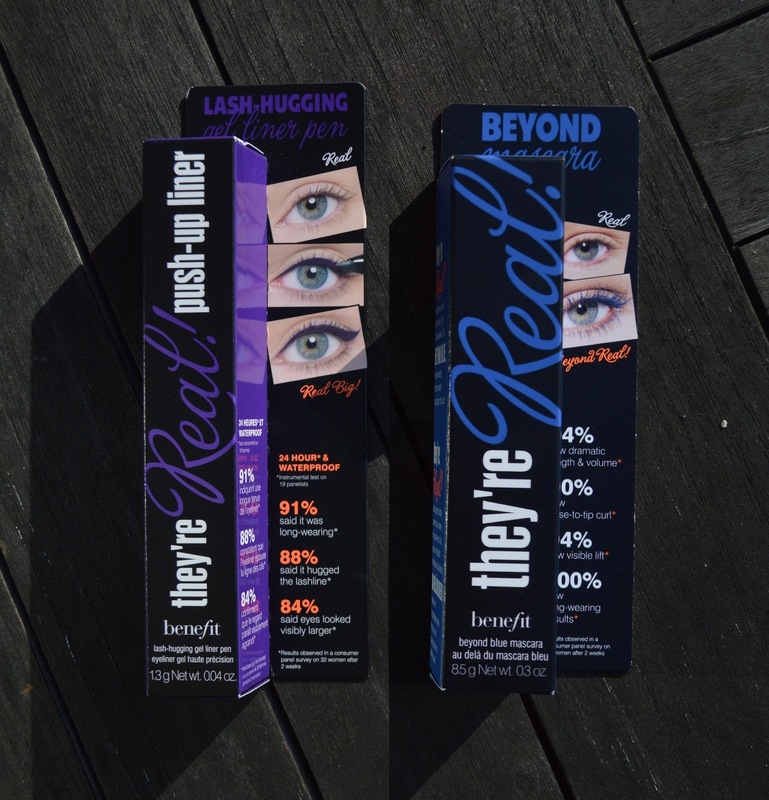 It was for this reason, that I purchased the blue mascara along with the purple push-up eyeliner and I have not been disappointed! I will definitely be taking these two products with me to Barcelona because blue waterproof mascara at the beach?! Yes please!! A girl needs to make her green eyes POP!! 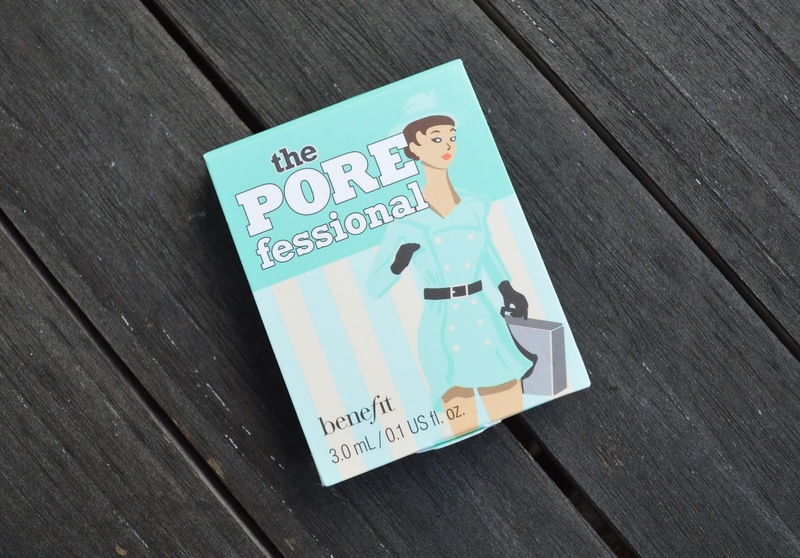 The Benefit Porefessional is what every make-up lover needs to hide any unwanted pores, blemishes and minor imperfections. What's more, as a primer, this product can ensure that your make-up stays right where it should be! After applying it, your skin will feel super soft and airy due to the lightweight formula and plus the Porefessional primer offers protection from free radicals that can damage your skin without you even noticing! Oh how I love this product!! I didn't know that my brows had arches until they were somehow manufactured with just a few swipes of a tiny little brush! I'm not a big fan of filling in my eyebrows, usually I just brush them through and I'm ready to go. I've realised, however, that once in awhile it's nice to give my eyebrows a bit more shape and pzazz (*cue the jazz hands! *) Who knows, I may just fill them in everyday for the rest of my life, worried that the arches may never return!! Bored this Summer? Not Anymore!